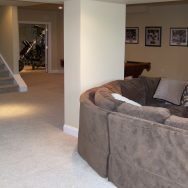 If your basement is currently a dark and scary place, full of Christmas decorations, it does not have to stay that way. 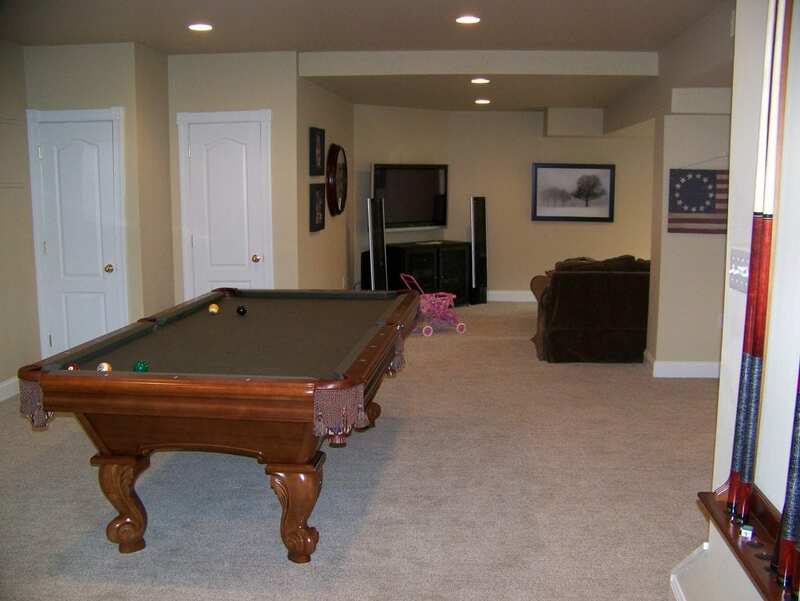 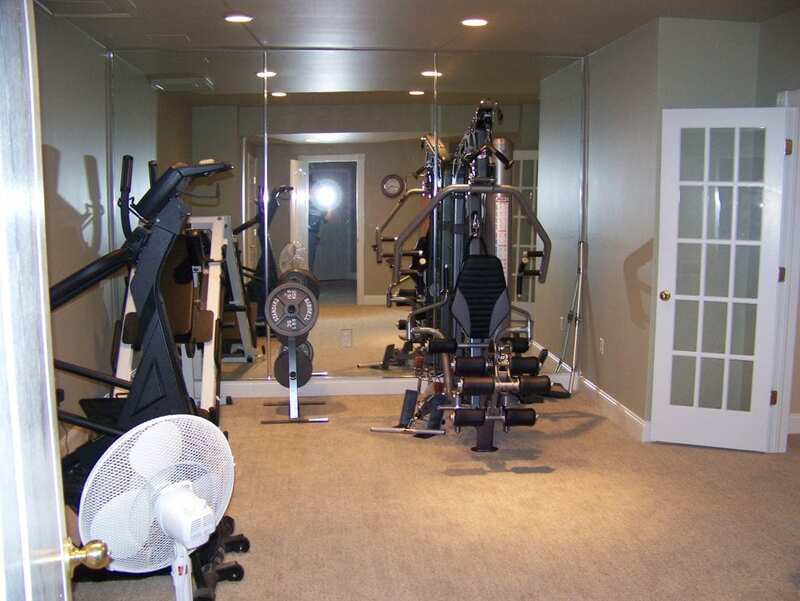 American Buildpro can transform your basement into a warm and inviting recreational room, adding value to your home. Want to build the ultimate playroom or a home theatre to watch Netflix? 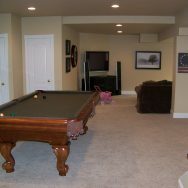 We will work with you to create a layout for your basement that accounts for your desired uses of this bonus room. 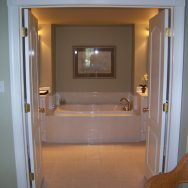 We will meet and discuss your needs and design your perfect room from there. 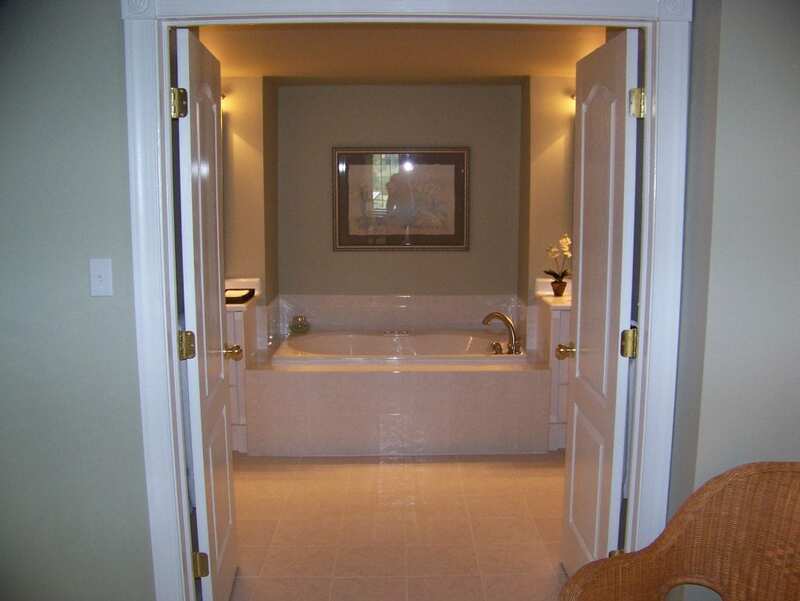 We can even add a spare bedroom, a powder room or full bathroom. 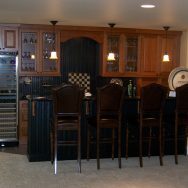 The most important thing is to ensure your basement stays dry in any weather, and we will look for any foundation cracks and ensure the new work in your basement stays dry and free from mold and mildew. 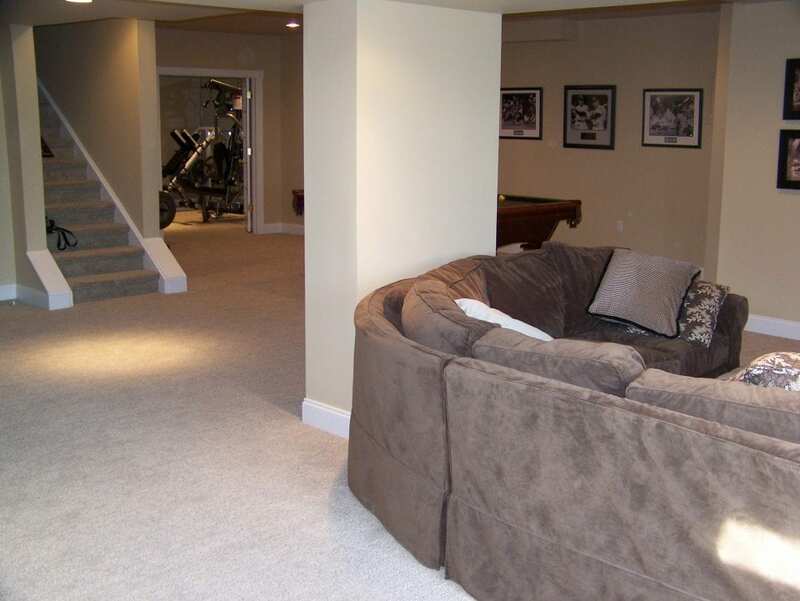 Even after taking care of any moisture issues, your basement can become a damp place. 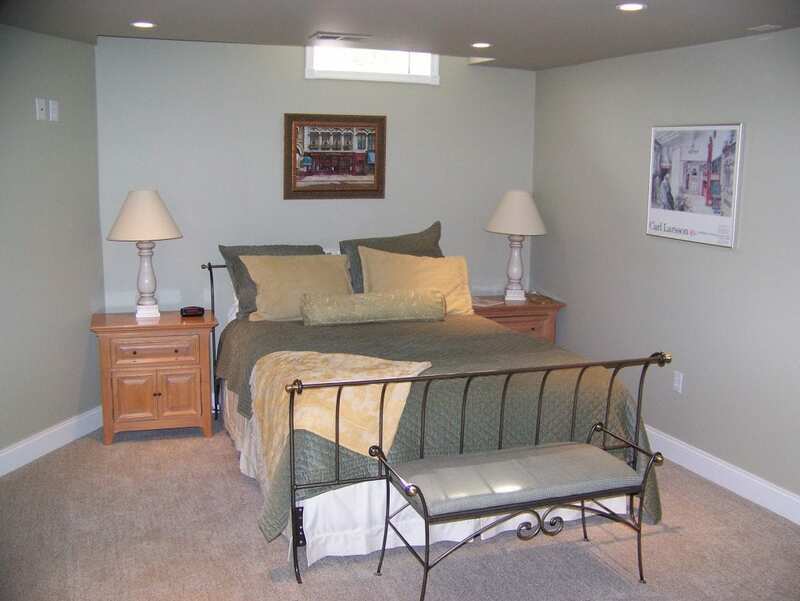 You’ll need to add a vapor barrier to both the walls and floors prior to framing and finishing off these surfaces. 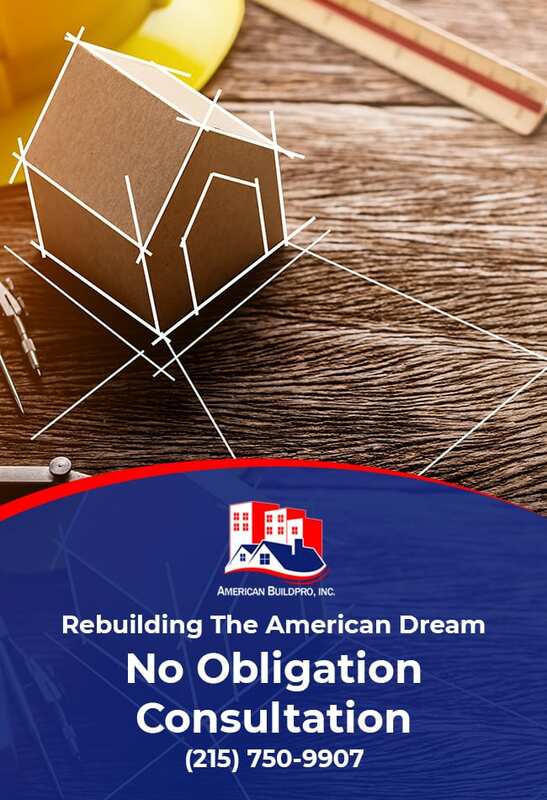 It’s a good idea to lay down a vapor barrier for a day or two, then check underneath to see if and how much moisture may be coming through before continuing with your renovations. 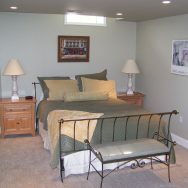 To brighten the space, we will discuss lighting options with you, making your new space feel cozy. 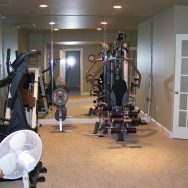 Along with this, we will ensure your basement is properly insulated so you can keep it warm during the cold winter months. 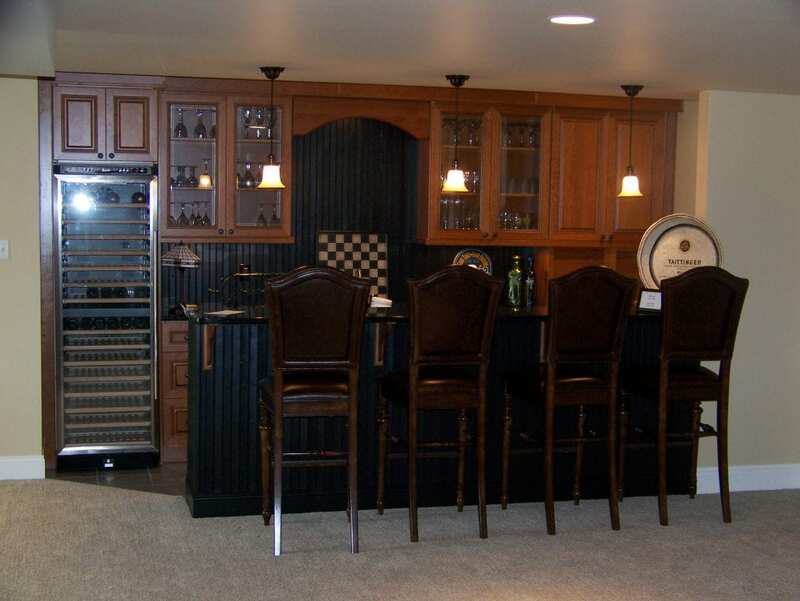 Whatever your basement goals are, American Buildpro can make them into a reality.